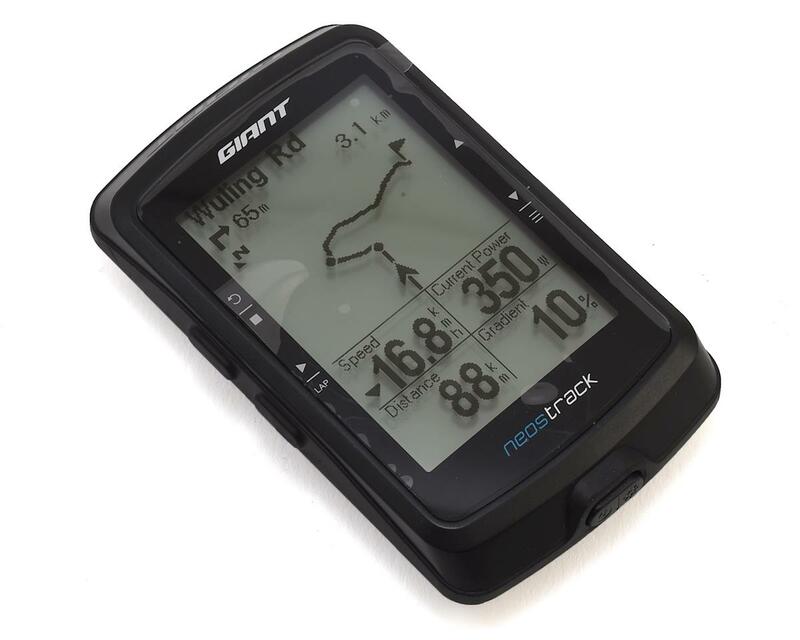 This is the Giant NeosTrack GPS cycling computer. 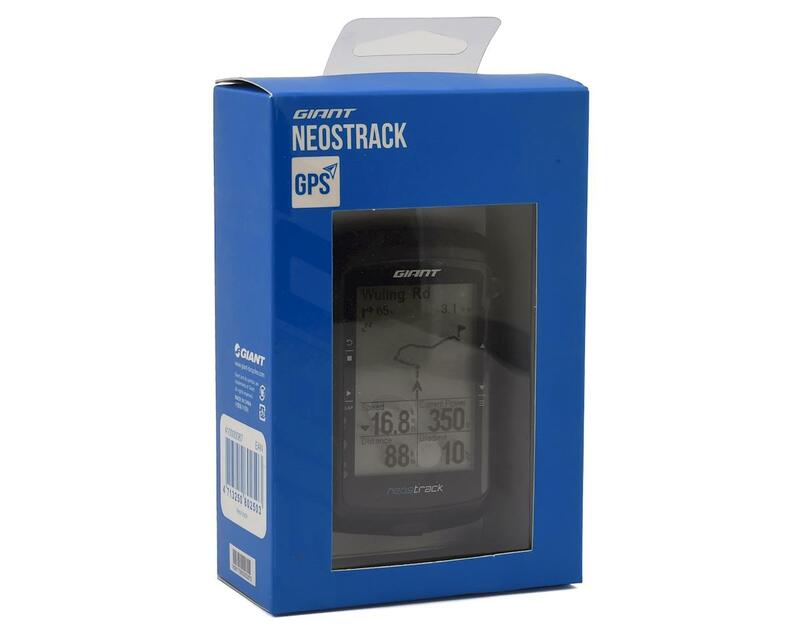 With it's long battery life, easy setup, and turn by turn guidance, the NeosTrack GPS cycling computer is great for any level rider. 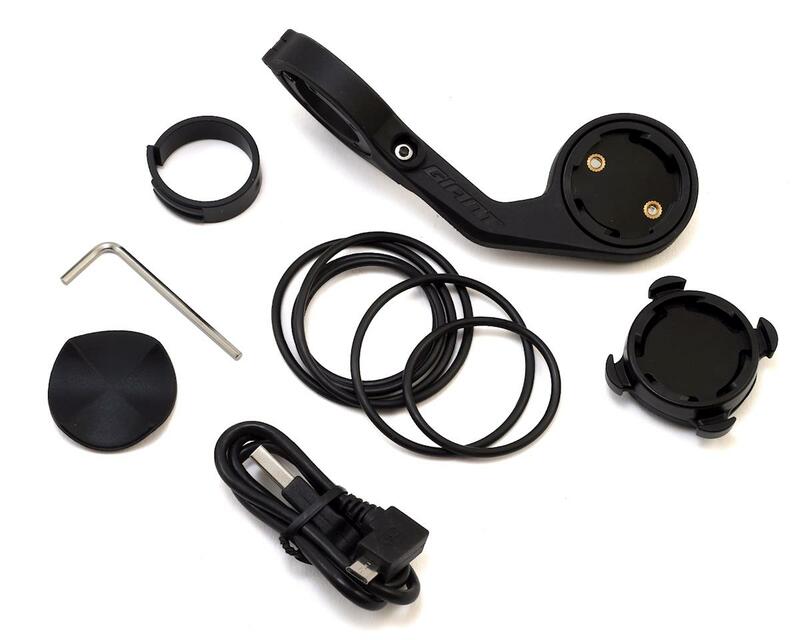 The NeosTrack also features integrated FTP/LTHR testing protocols and a high-sensitivity GPS receiver. All these features makes this computer a favorite of riders on the WorldTour Team, Team Sunweb.